LA Hair & Beauty offers the most high quality, cutting egde services and products. Based in Wrexham town centre LA Hair & Beauty opened its doors in 2007. 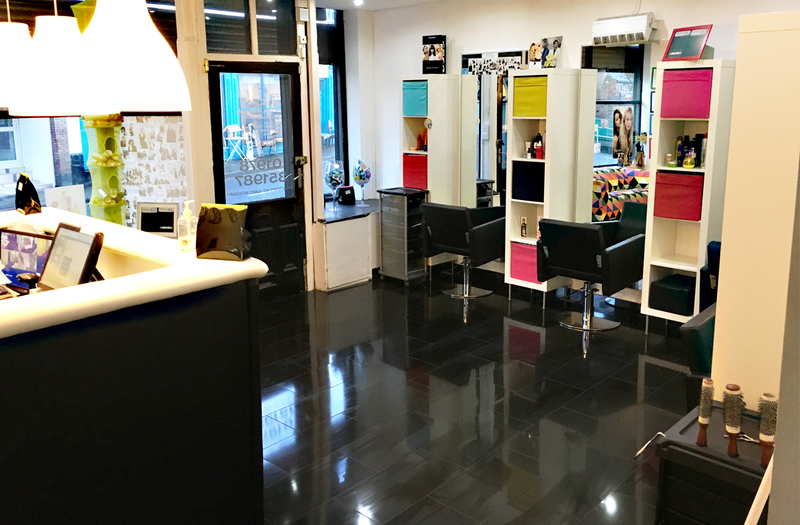 With over 20 years of experience within the Hair industry, Lynsey Austin, along with her team of specialised Hairstylist & beauty therapist, have built a space were everyones hair & beauty needs can be achieved, weather it be a cut & blow or the full works. Walk through the doors and the team will show you the secrets of how to look and feel wonderful, with healthy locks, fab nails & a glowing tan.